There is a world of materials and texture to be explored, we will show you how to render many effective and really usable textures. Something that you could use on your paintings! 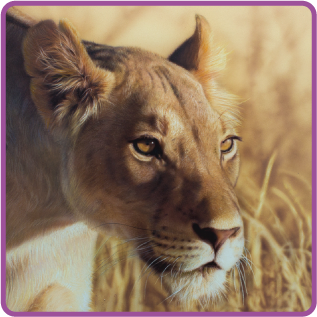 Useful textures on objects that you may need sooner or later… we show you how it’s done with an airbrush! 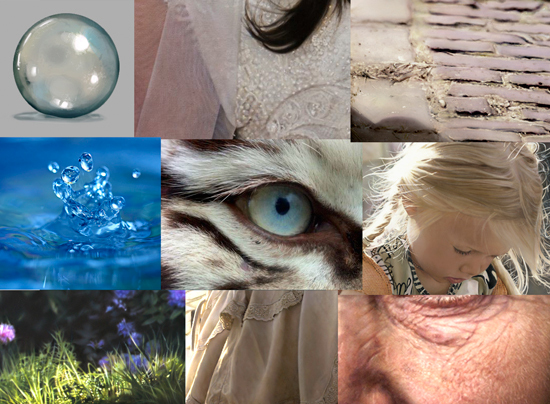 I have been using so many different kind of textures on my paintings and often i get asked how to do this or that. Same for backgrounds, just love painting them and experiment with the airbrush and other tools. 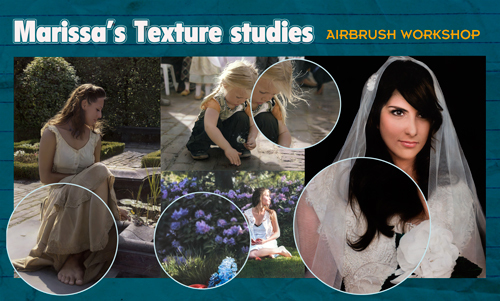 Finally, due to high requests, we are happy to announce our Texture & Backgrounds effects Workshop! We will be using mostly Airbrush but we will also explore and experiment with many different art tools and tricks that together will unleash a powerful artistic arsenal to give you freedom and of course lots of fun! Each study will be a little painting, we will be suing different surfaces like: Claybord, Illustration board (carton), Canvas. The workshop is from 10-18.30h and we give extra time between 9 and 10 am for those who like to refine their pieces in the morning. Lunch and use of materials are included. You will receive a syllabus and material list after signing up.